Sonic White® One Step Bleaching Gel Remarkably fast and easy, Sonic White is a revolutionary one-step whitening system that you brush on just like toothpaste. 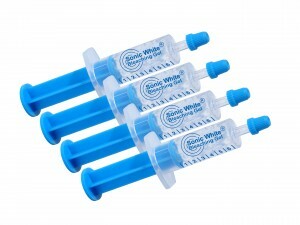 Sonic White's unique formula uses oxygen to bleach your teeth and is 100% urea and carbamide peroxide free! Made in USA. 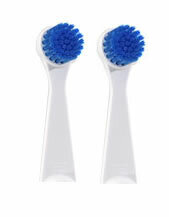 Sonic White can be used with any toothbrush. 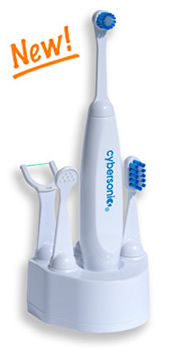 But the powerful vibration of the Cybersonic produces kinetic energy that stimulates the whitening process. 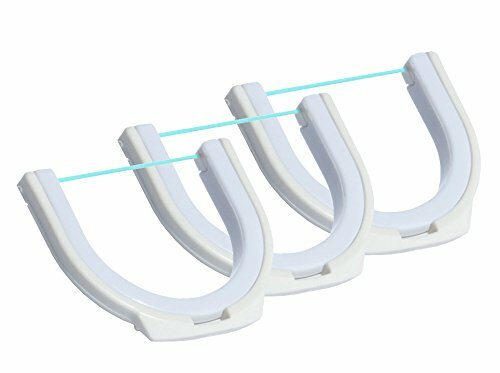 It's the easiest way to a brighter, dazzling-white smile, and it's ideal for maintaining those professional whitening treatments at home. 100% urea and carbamide peroxide free. 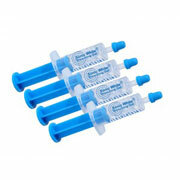 Each syringe contains a one-week treatment. A one-week treatment is enough for normal yellowing or stains. Continue for additional one to two weeks for more stubborn stains. Sonic White is safe for daily use. 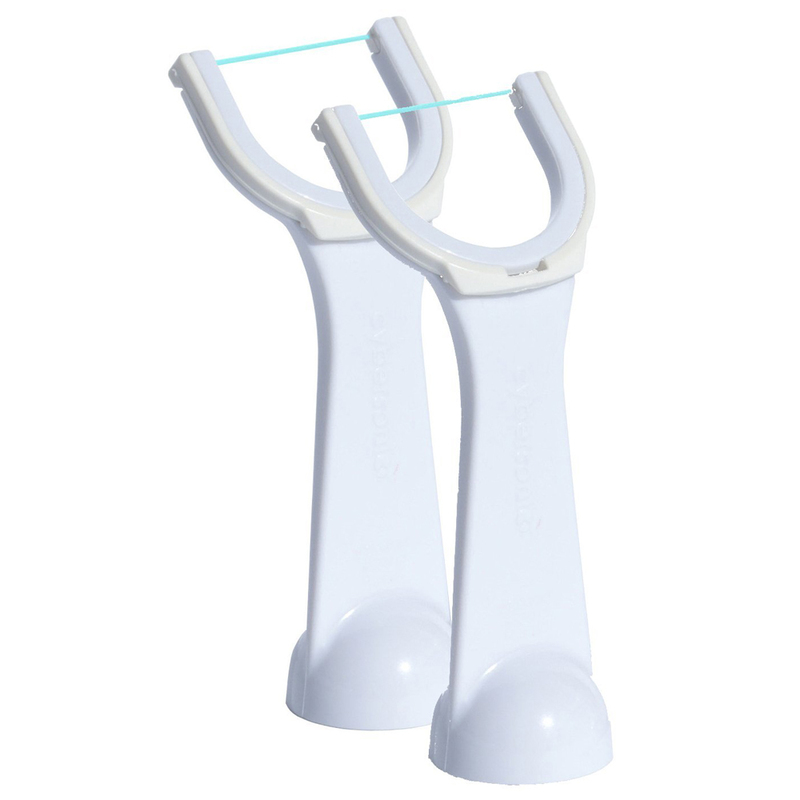 For best results, do not whiten teeth right after using a fluoride toothpaste or rinse. 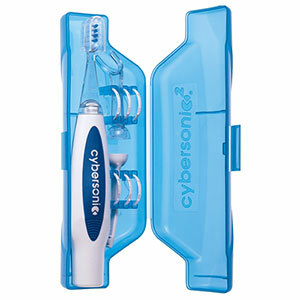 During normal use, minor gum or tooth sensitivity may occur or white film or spots may appear, but are harmless and temporary. If you experience prolonged sensitivity, pain, or bleeding gums, stop use and consult your dentist.